The Best Sources For Advice On Student Blogging relates to the logistics of maximizing the learning benefits of student blogging. 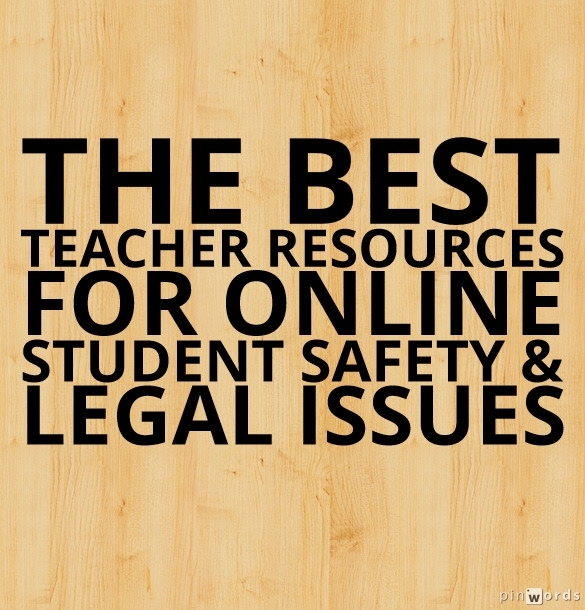 The Best Resources To Learn About Copyright Issues provides both teacher and student links to learn about copyright issues. The Best Sites For Learning Online Safety contains sites that are accessible to English Language Languages where they can learn about being safe on the Web. This “The Best…” list does not include all the suggestions I received after asking for advice on Twitter. It only contains a few links to the sites that I’ve personally found most helpful to the narrow range of questions I have (privacy guidelines for students to follow, and parent permission forms). A number of people asked me to post this list right away because they want it for the beginning of their school year, and I just didn’t have time to write a lengthy a post including everyone’s suggestions. However, I will be writing an addendum to this list as soon as I have time. Tips On Blogging With Students by Sue Waters at The Edublogger, as usual, is a source of great advice on these issues. Crista Anderson offered the blog permission form she created and uses with her students. Weemooseus suggested a nice site titled Internet Safety for Teachers and Students. 18 Ways to Secure Parent Permission to Use Technology is from Vicki Davis. Technology Usage Parent Letter and Consent Form is from Pernille Ripp. 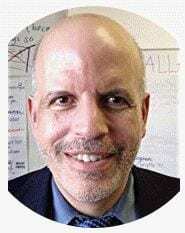 We Should Talk – Are You Using Student Photos Online? 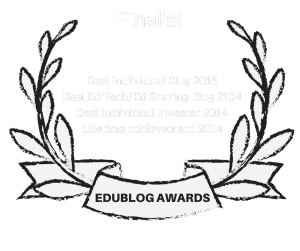 is an important post from The Edublogger. Obtaining Permission to Blog With Students is from The Edublogger. Protecting Student Privacy on Social Media is from Edutopia. How to Protect Student Privacy With Blurring Effects in Videos. SHOULD YOU USE STUDENT PHOTOS ONLINE? is from The Edublogger. How to Access and Use the Blurring Tools in YouTube’s Video Editor is yet another post from Richard Byrne. Thanks to everybody who sent in suggestions. As I said, I’ll be writing an addendum soon, so fee free to contribute additional sites. PreviousDo You Want To “Build Influence”?